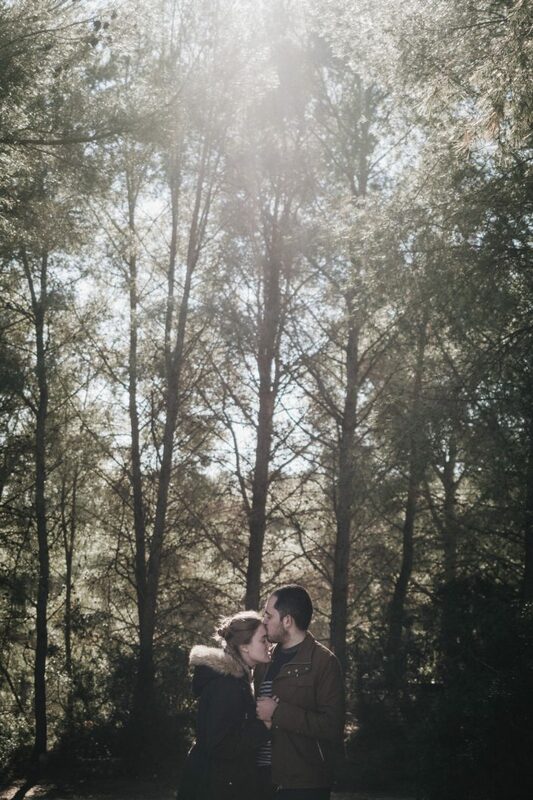 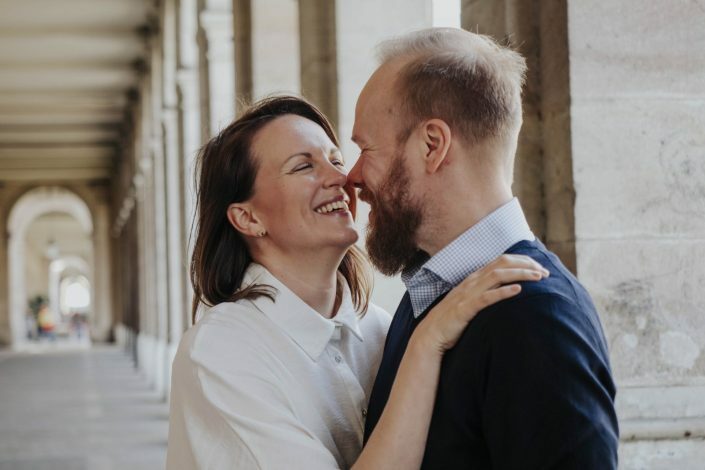 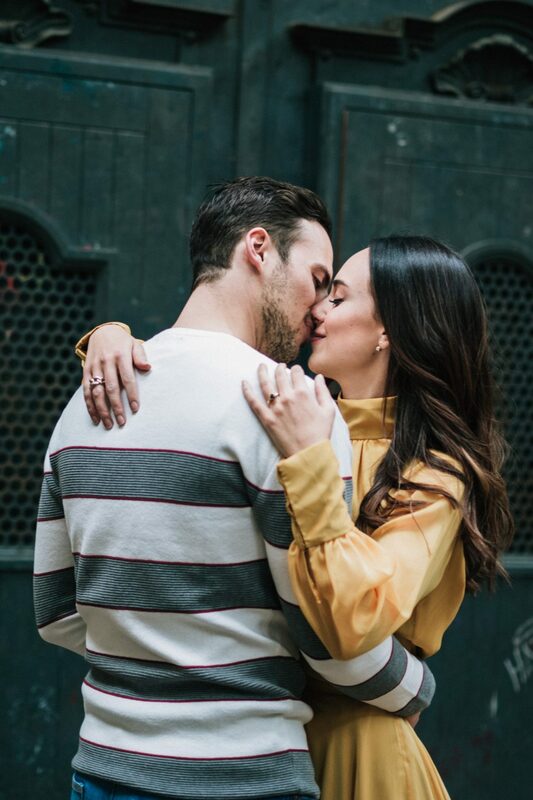 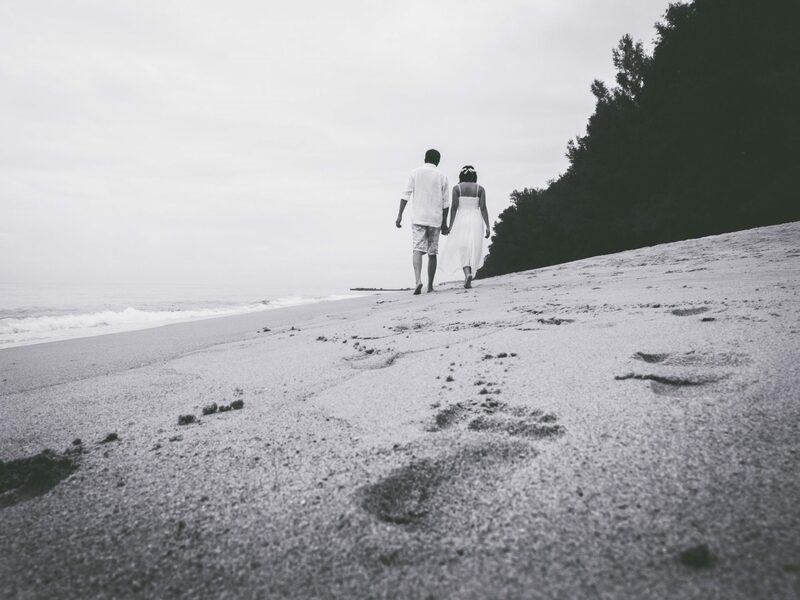 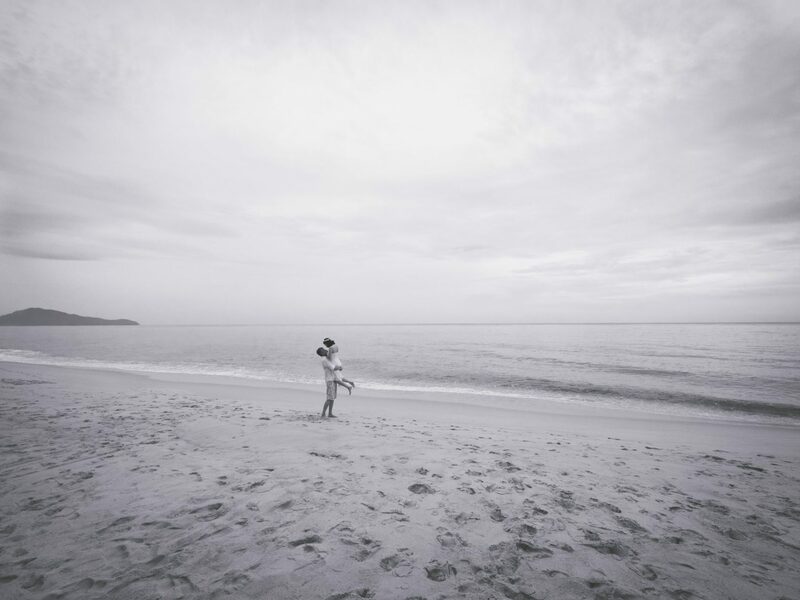 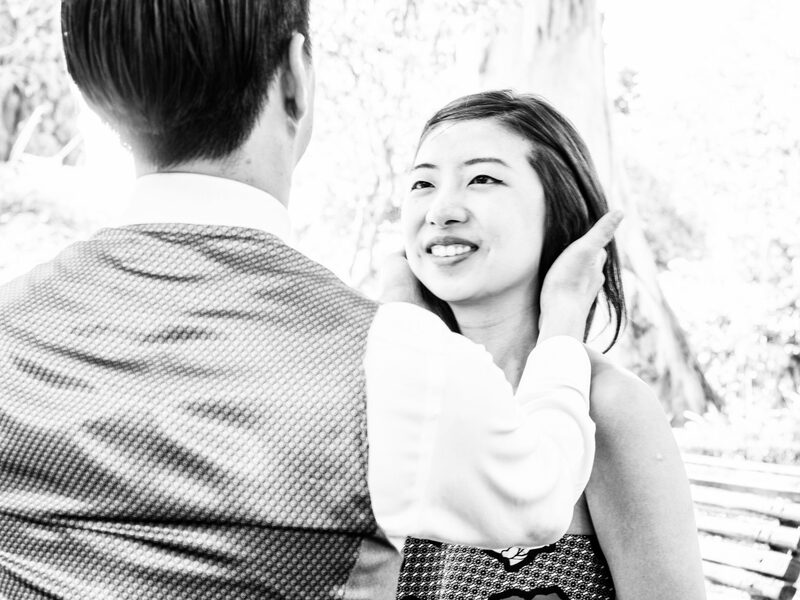 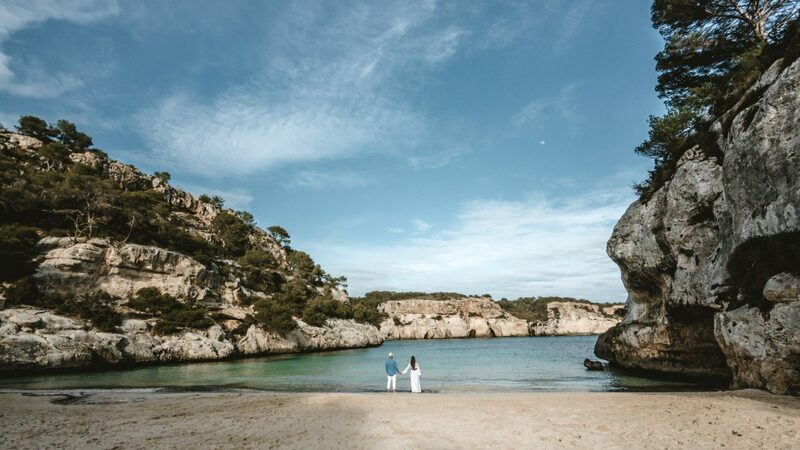 It is a special moment, you have just promised each other eternal love and are starting to plan your beautiful wedding… Isn’t the best moment to capture with some pictures to remember for ever? 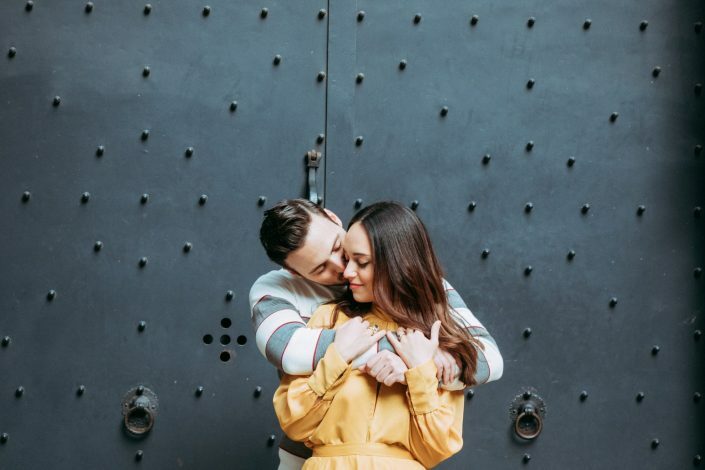 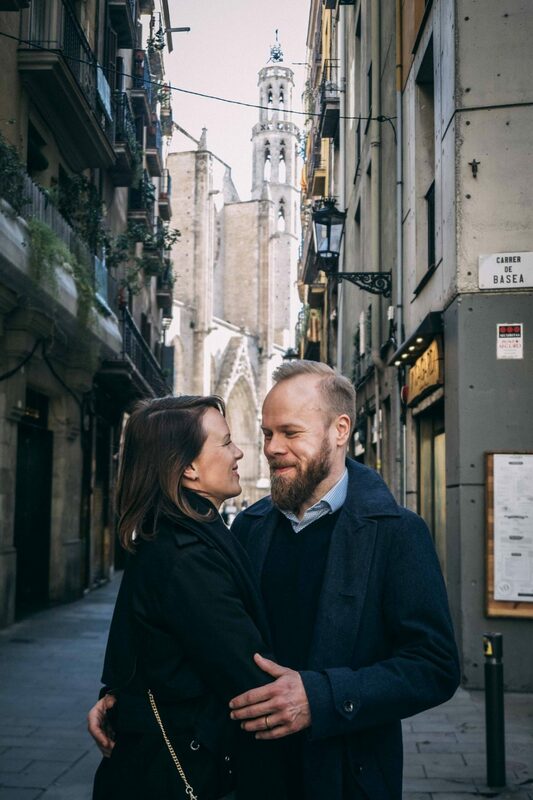 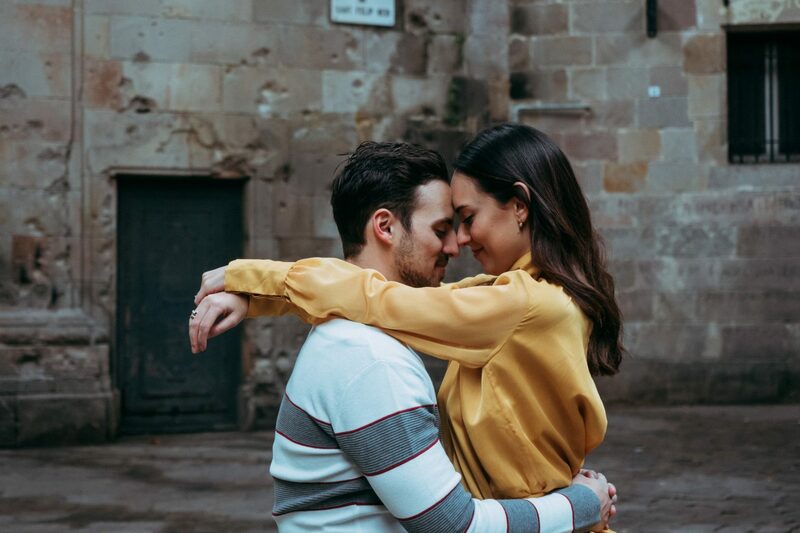 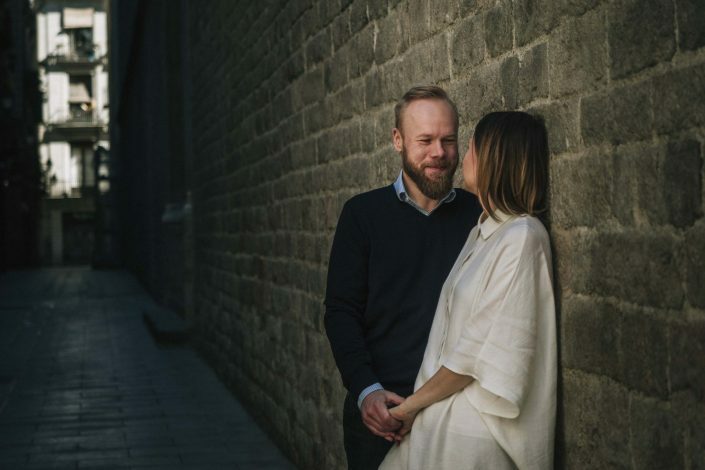 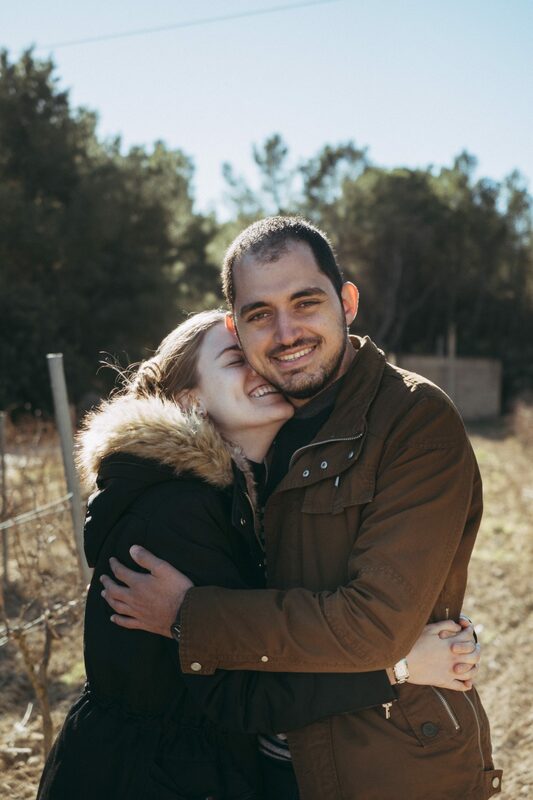 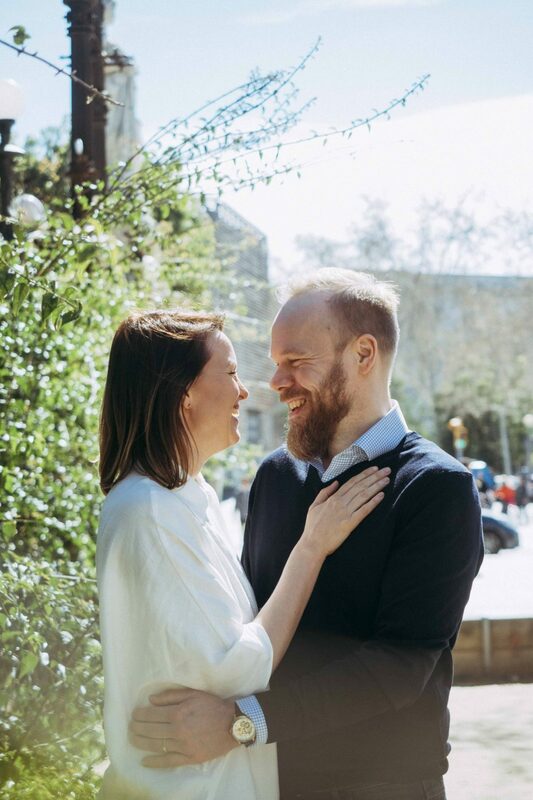 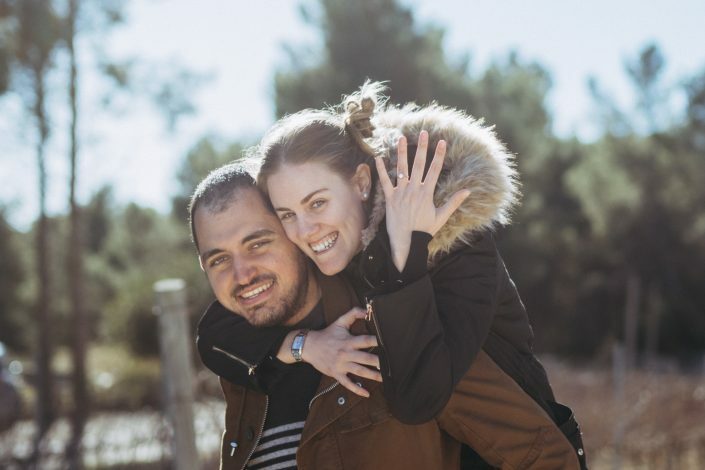 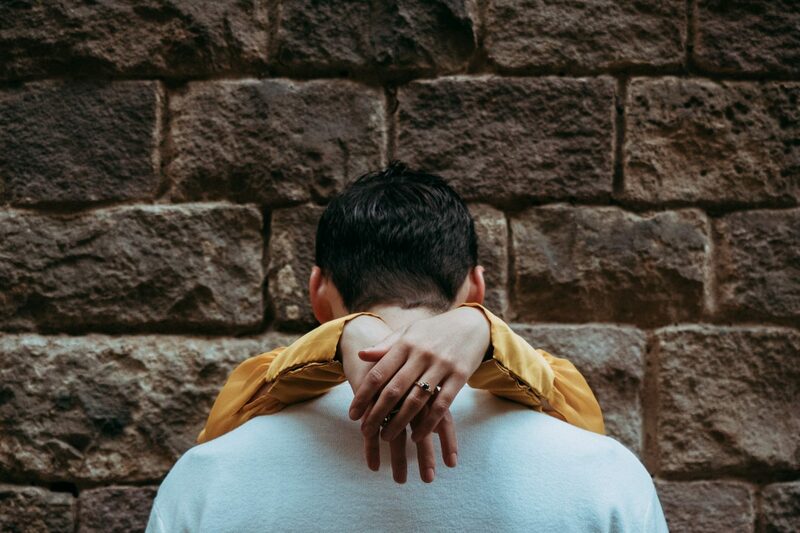 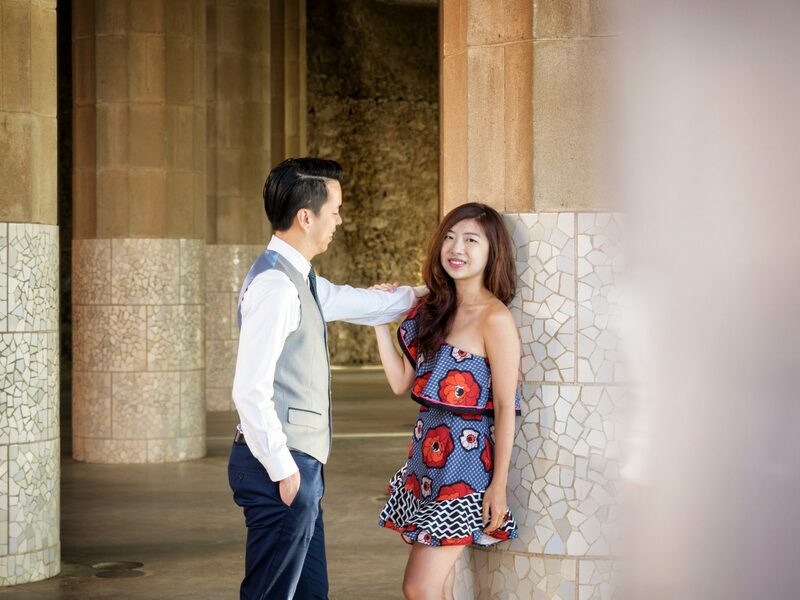 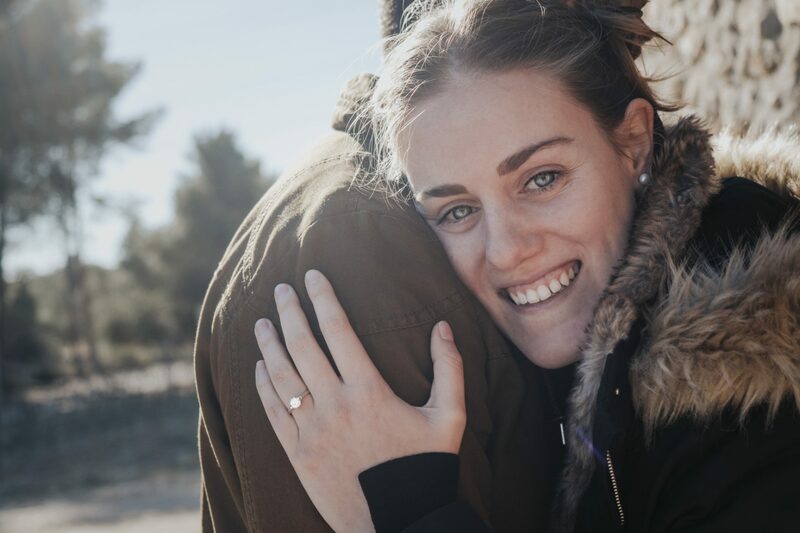 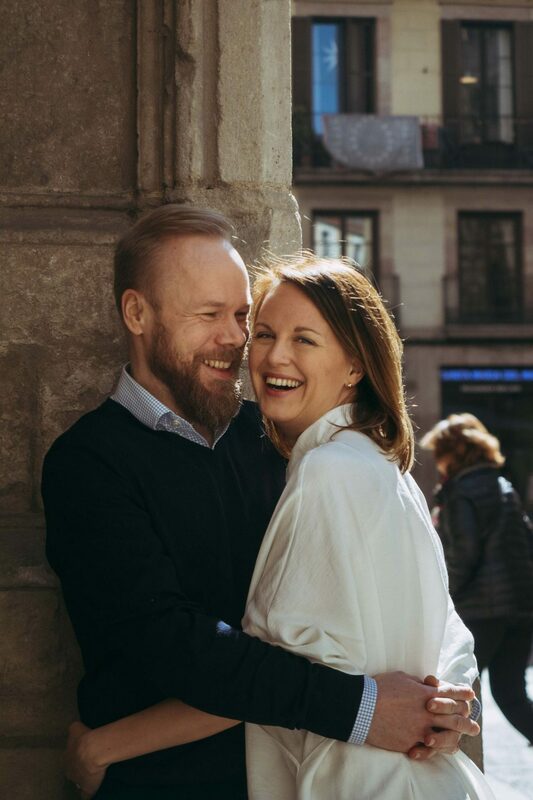 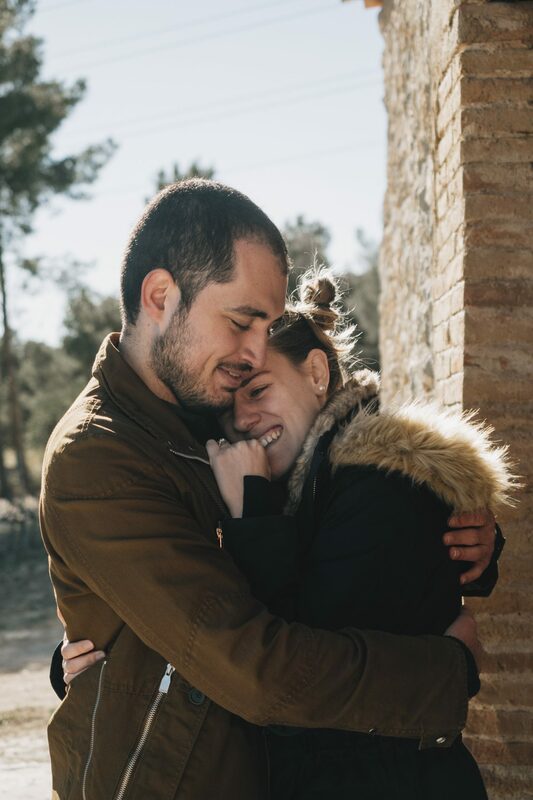 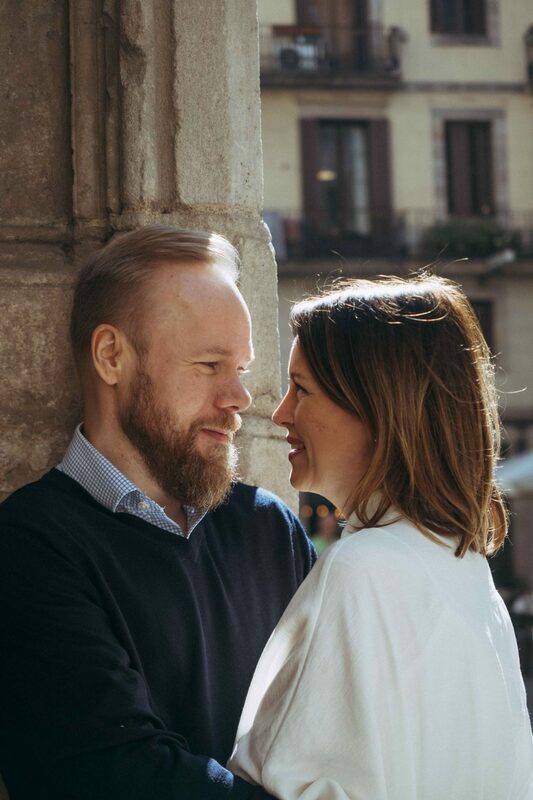 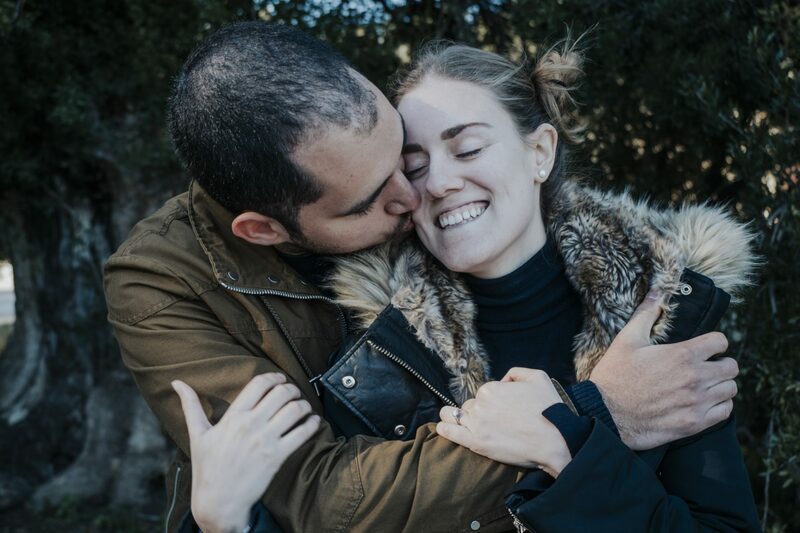 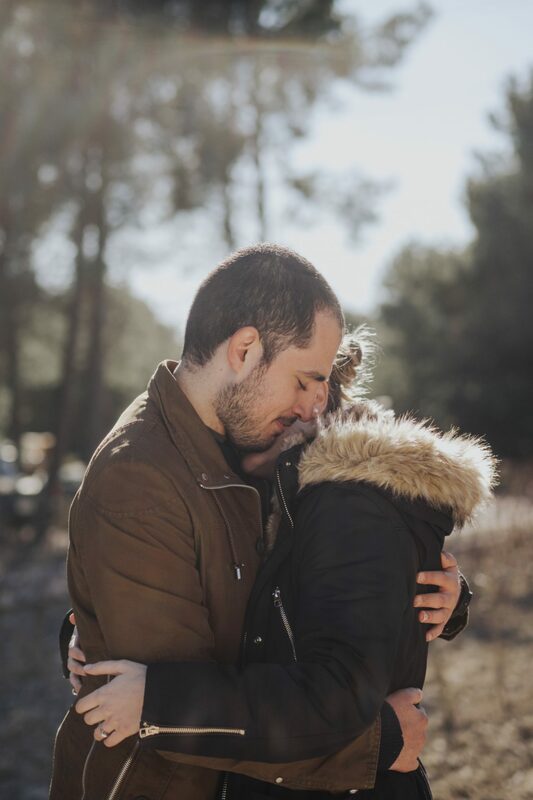 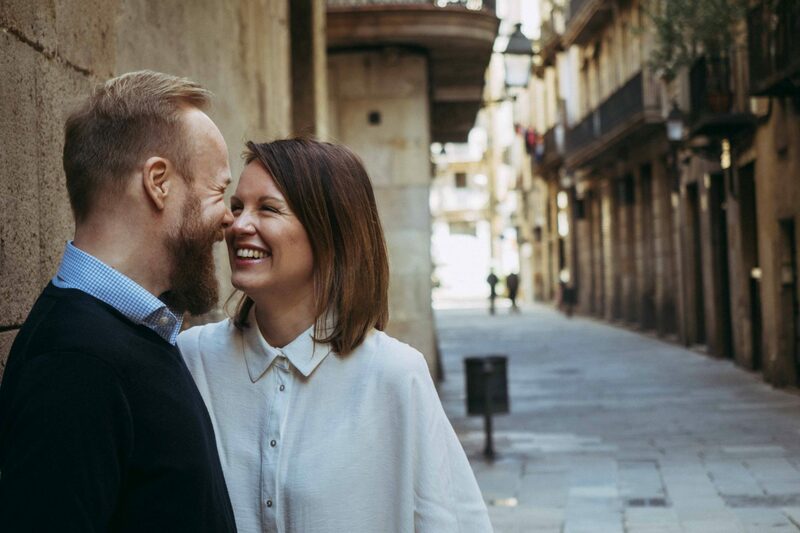 An engagement photoshoot in the beach, in a natural rustic environment, or maybe in an epic monument of lovely sunny Barcelona. 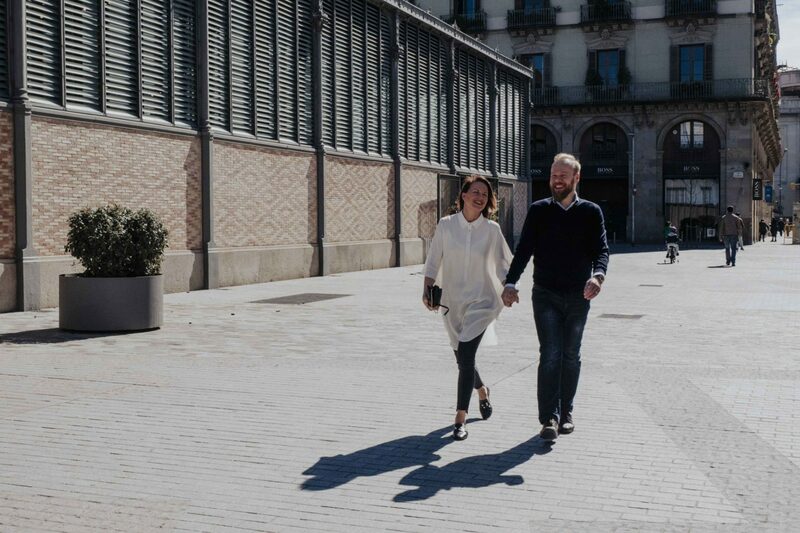 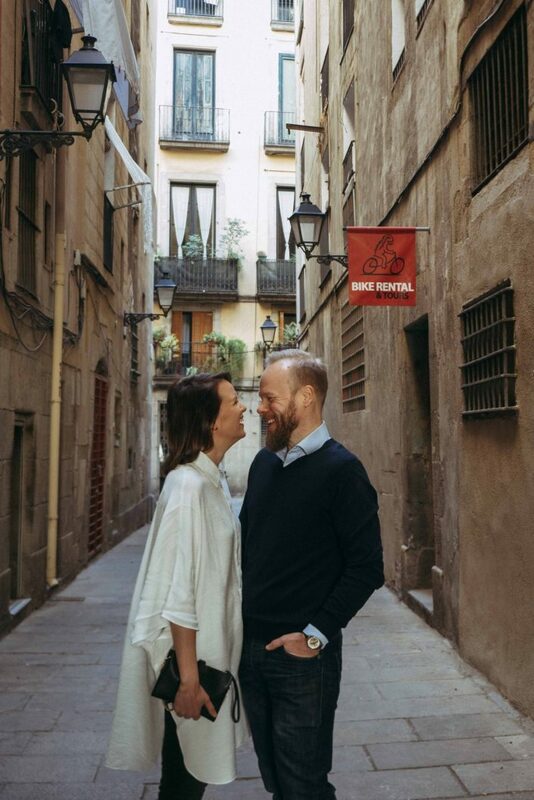 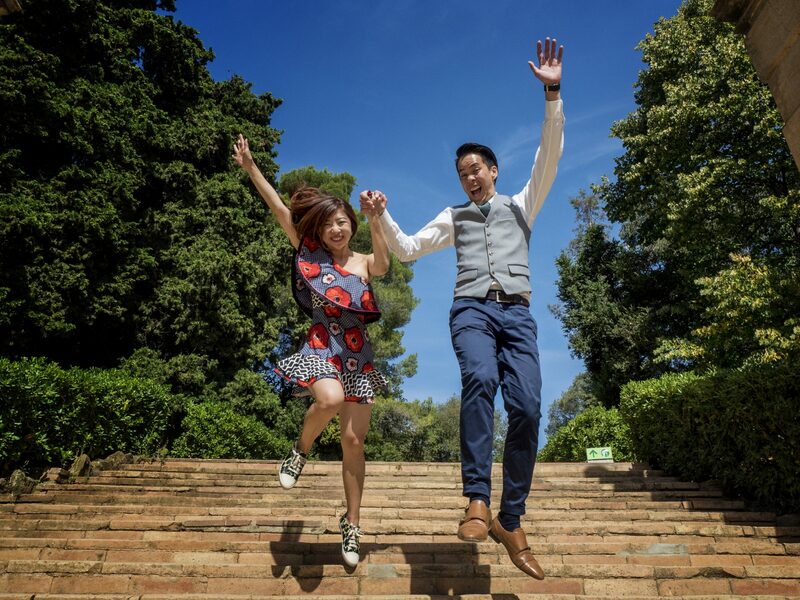 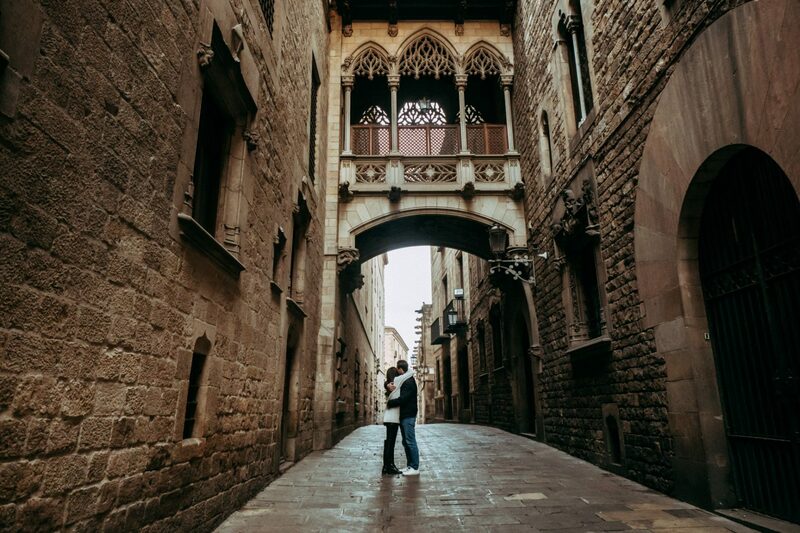 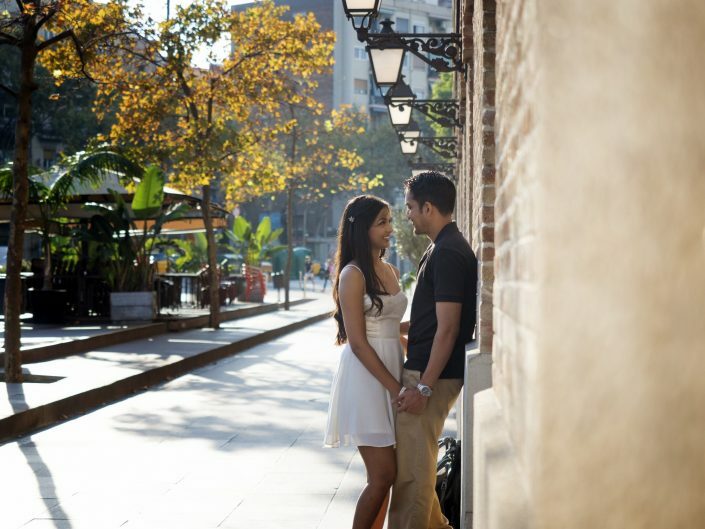 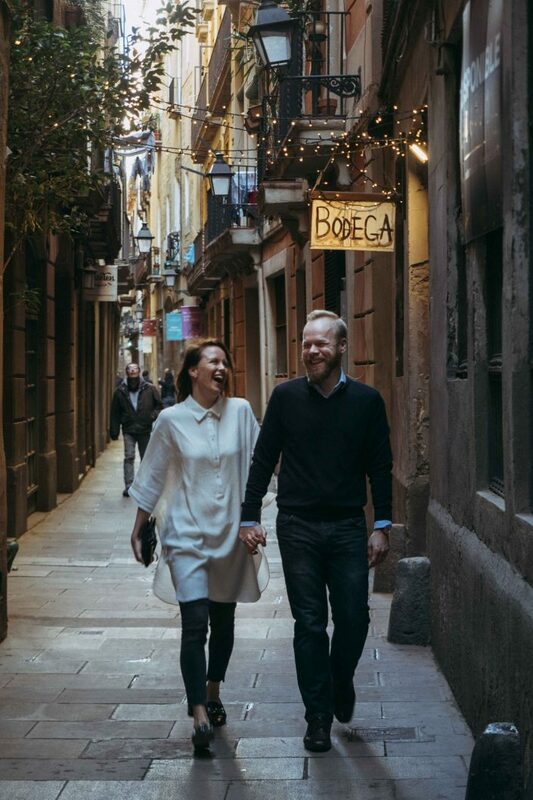 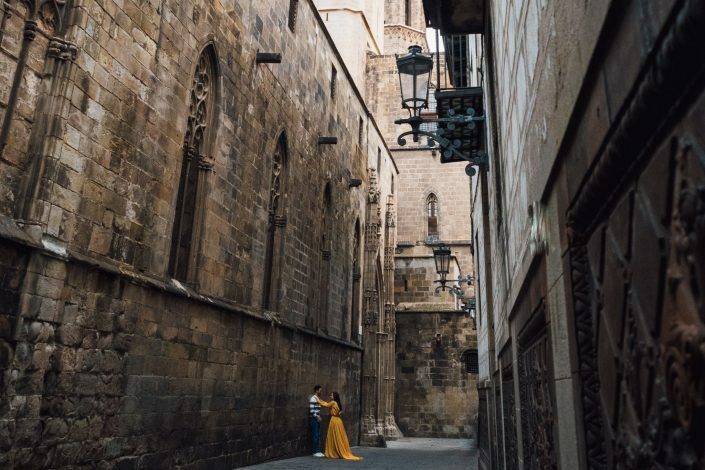 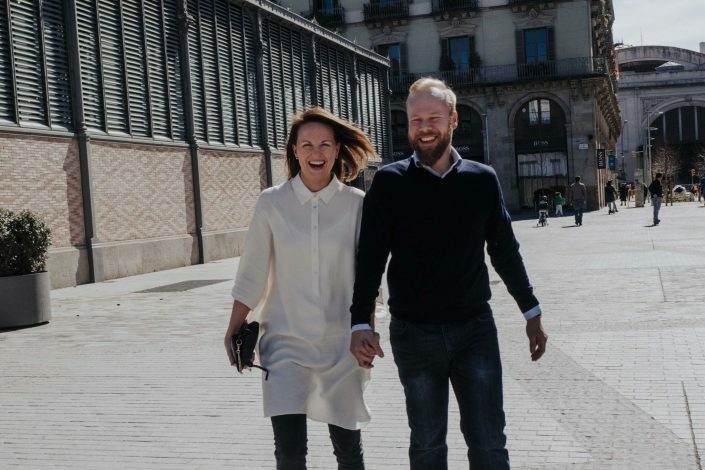 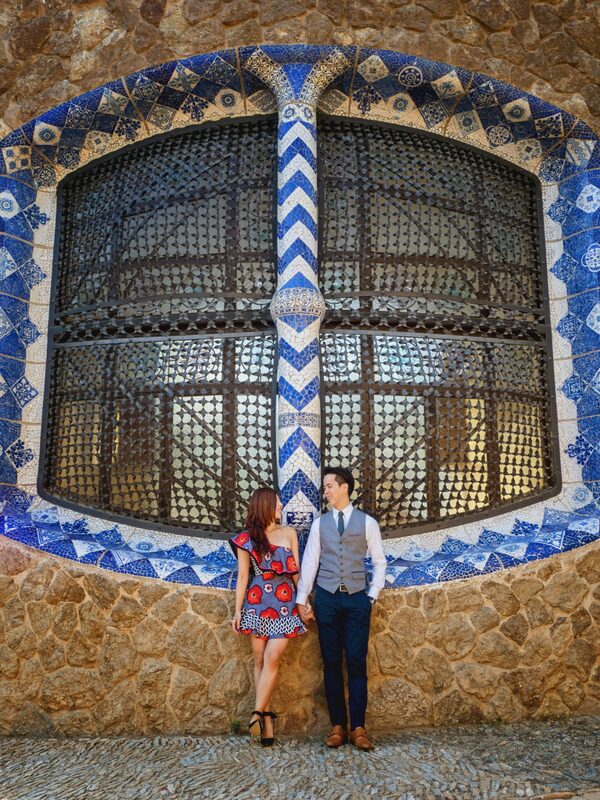 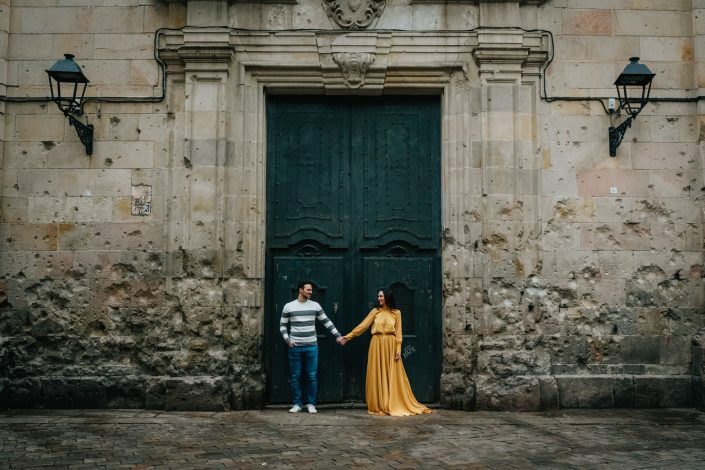 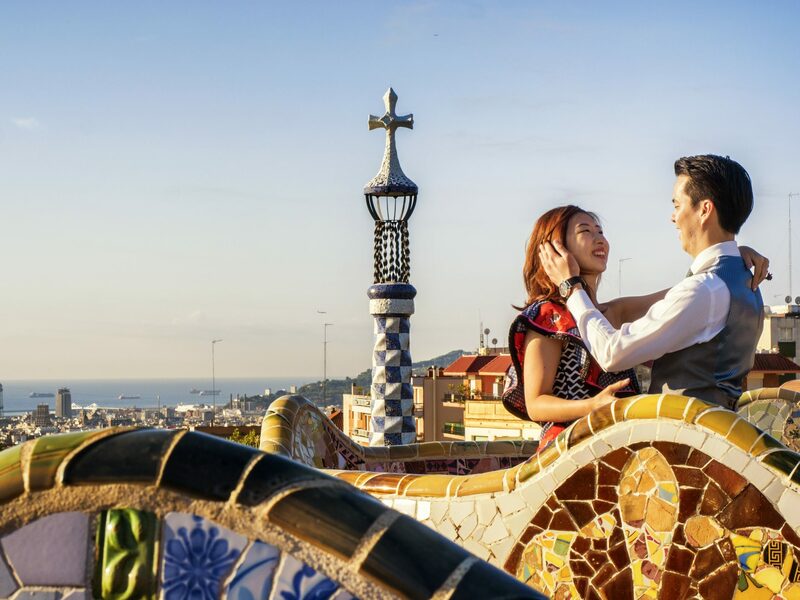 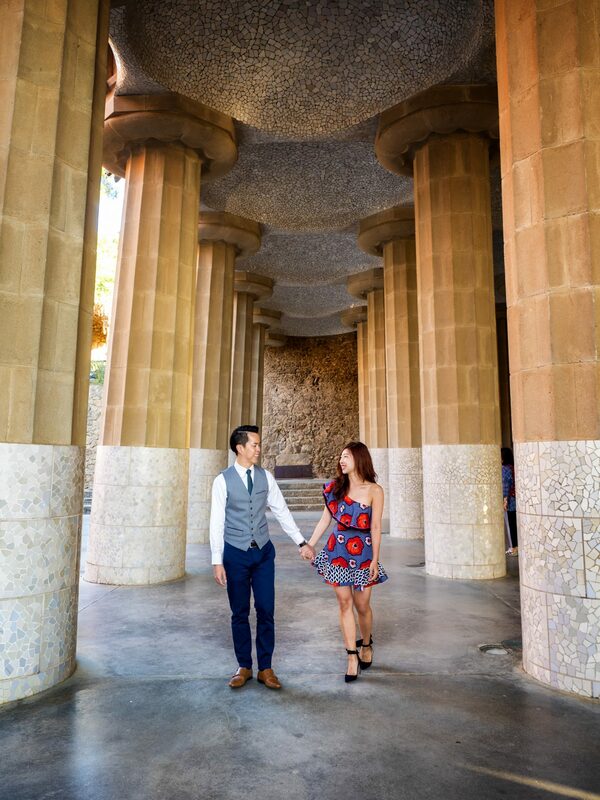 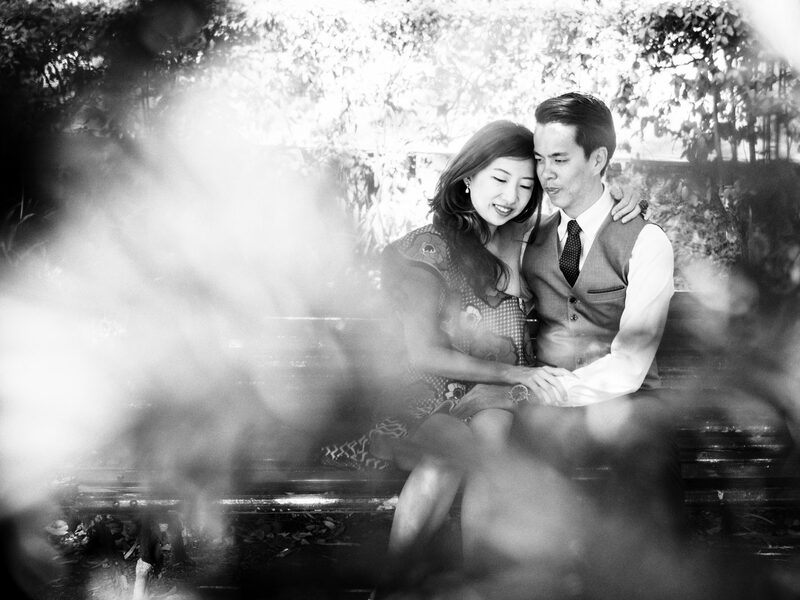 Did you dream of having some romantic pictures in the old town in Barcelona, or maybe the Park Guell? 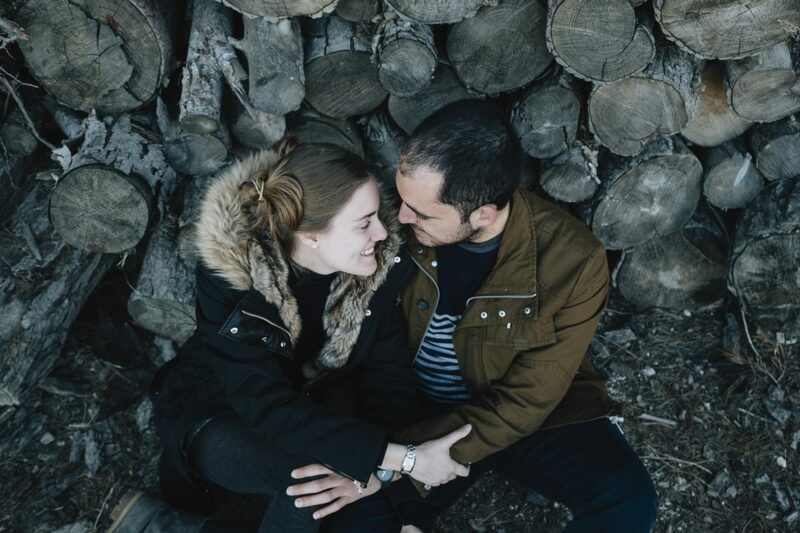 Your complicity, the love looks, the laughs, let’s capture them all for ever in some natural and spontaneous images that show what you are feeling right now, in this dreamy moment.